The European Securities and Markets Authority announced that it is increasing cooperation efforts with Australian financial authorities represented by the Australian Securities and Investments Commission (ASIC) and the Reserve Bank of Australia (RBA). 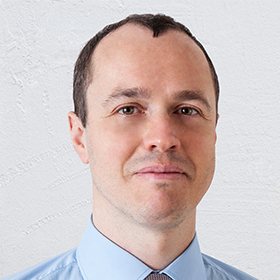 The Australian financial regulator will be able to access data on derivatives transactions stored in European Trade Repositories under a Memorandum of Understanding (MoU) Agreement as the first foreign regulatory entity to take advantage of a provision under the European Markets Infrastructure Regulation (EMIR). The European regulatory framework allows financial regulators outside of the EU who do not have any trade repository in their jurisdiction to access data on derivatives contracts held in European trade repositories, provided that it is relevant to their supervisory tasks. The signing of an MoU is the document which warrants professional secrecy. The ESMA also announced that it is working closely with other third-country authorities on similar cooperation arrangements. In conjunction with the RBA, the Australian financial regulator (ASIC) also signed a second MoU with ESMA, establishing cooperation arrangements between the authorities regarding Central Counterparties (CCPs) that are established in Australia and have applied for recognition under EMIR. The MoU was already effective as of November 27, 2014. This MoU was established under the European Markets Infrastructure Regulation (EMIR). EMIR provides for cooperation arrangements to be established between ESMA and non-EU authorities whose legal and supervisory framework for CCPs have been deemed equivalent to EMIR by the European Commission. 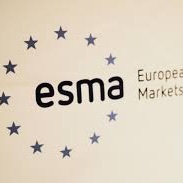 Once again, the ESMA has announced that it is in the process of signing similar cooperation agreements with other regulators.